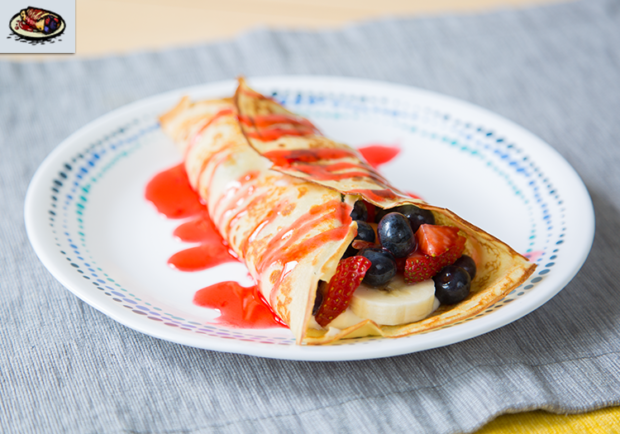 Crepes are fantastic. 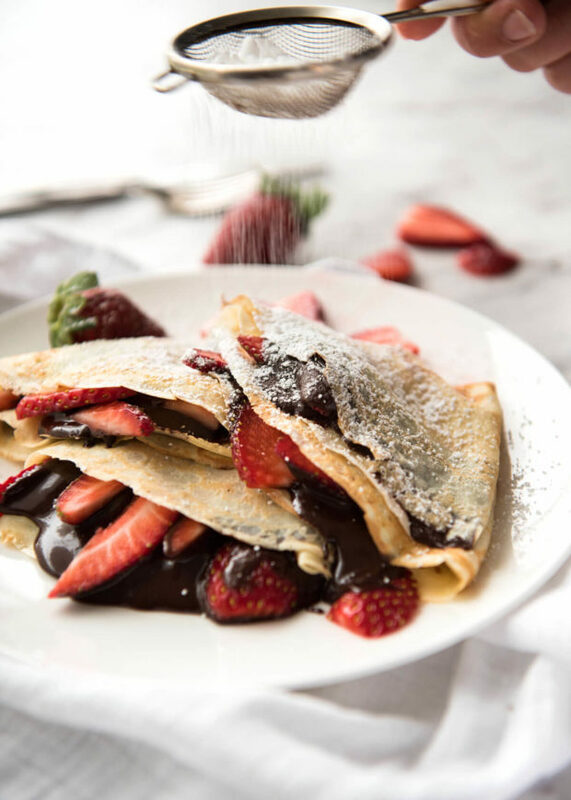 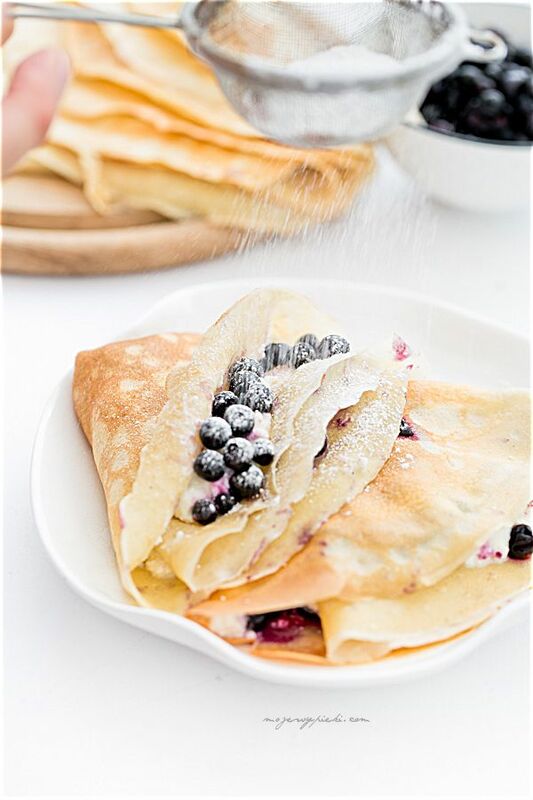 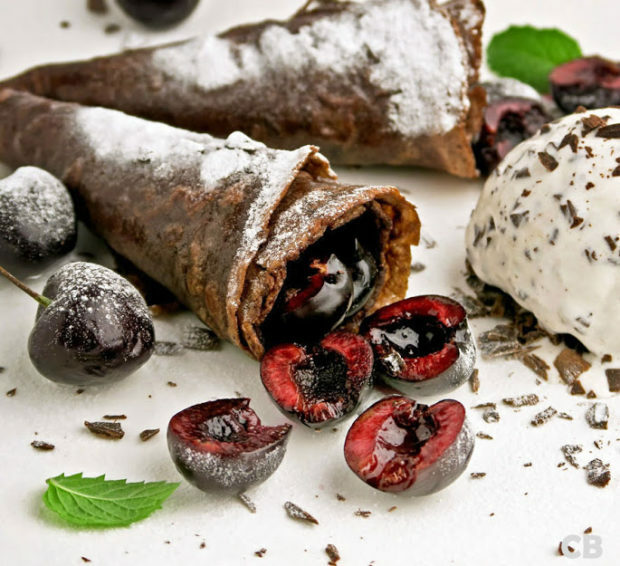 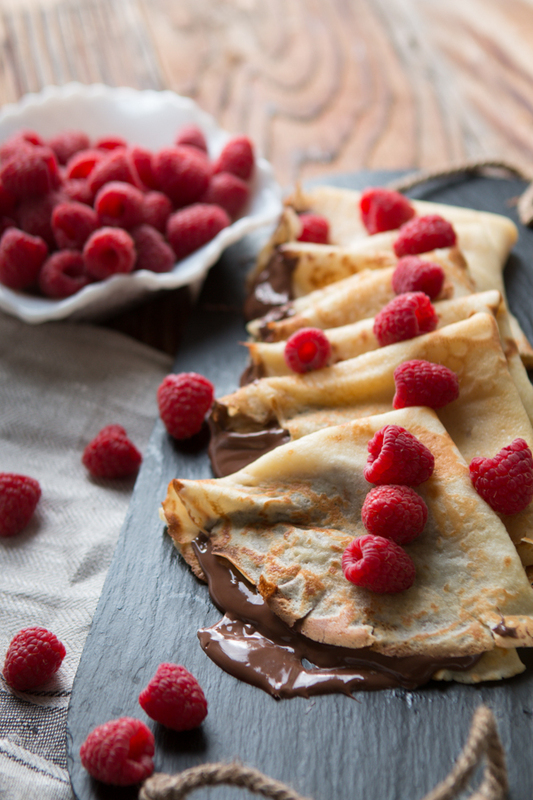 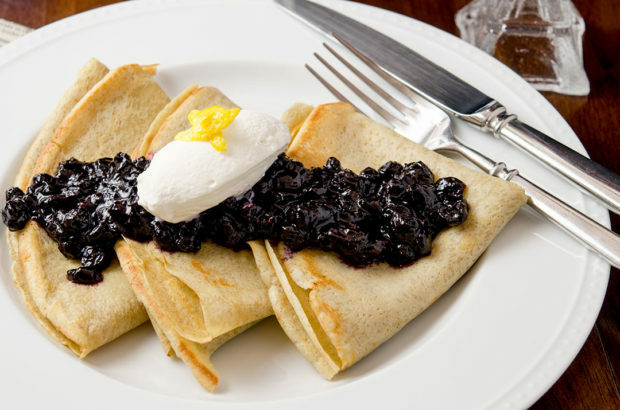 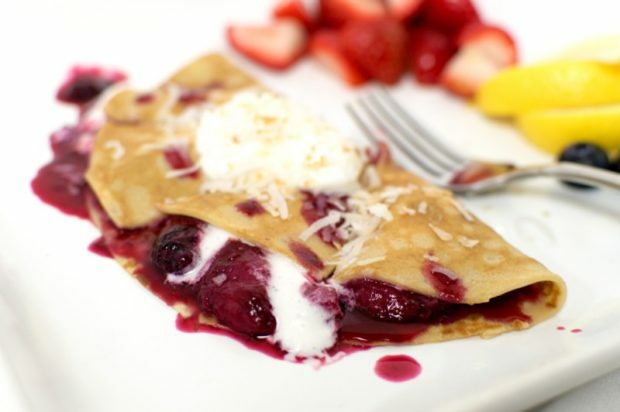 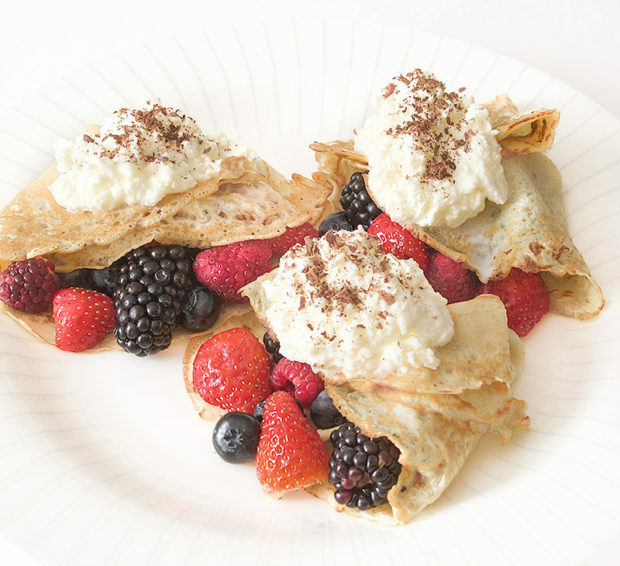 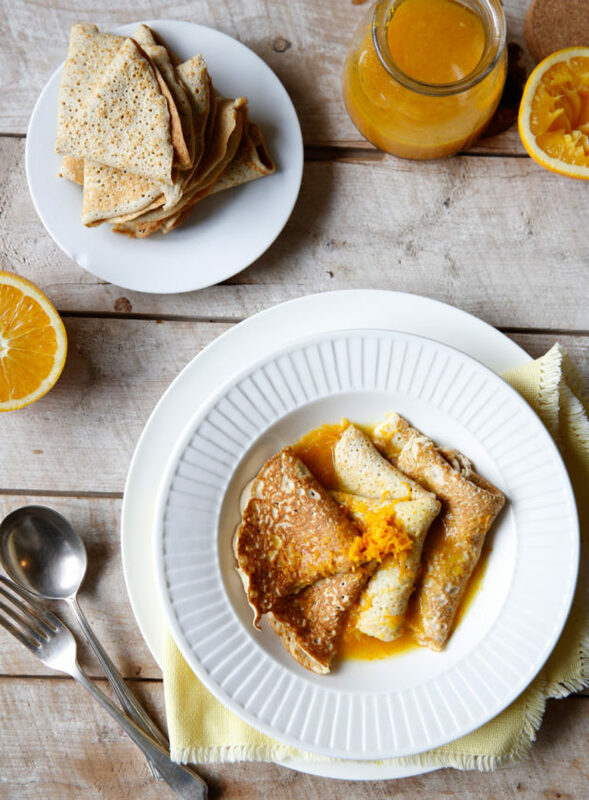 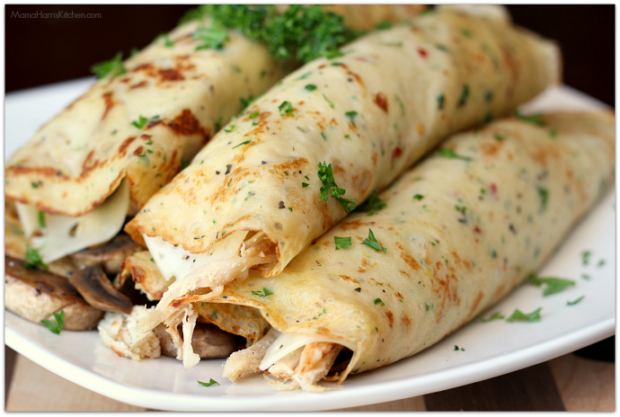 Crepes are a thin type of French pancake, usually made with flour. 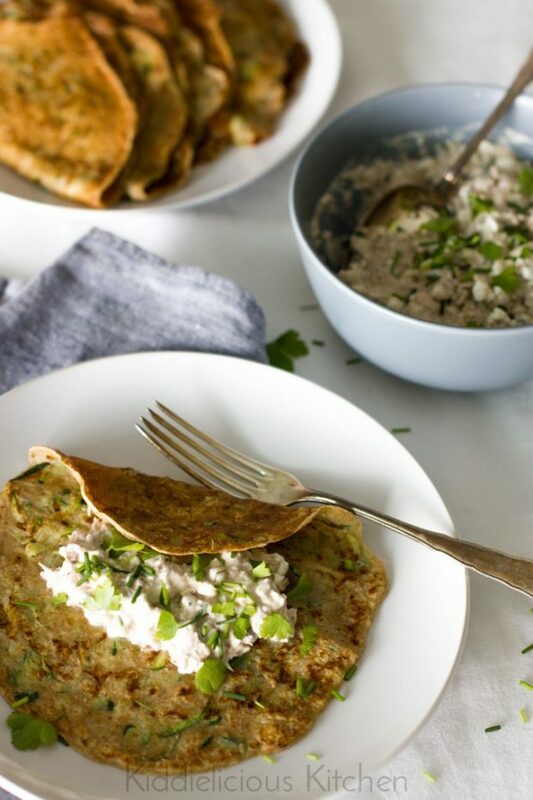 Not only do they provide endless stuffing possibilities, but they’re extremely easy to make right at home in your own kitchen. 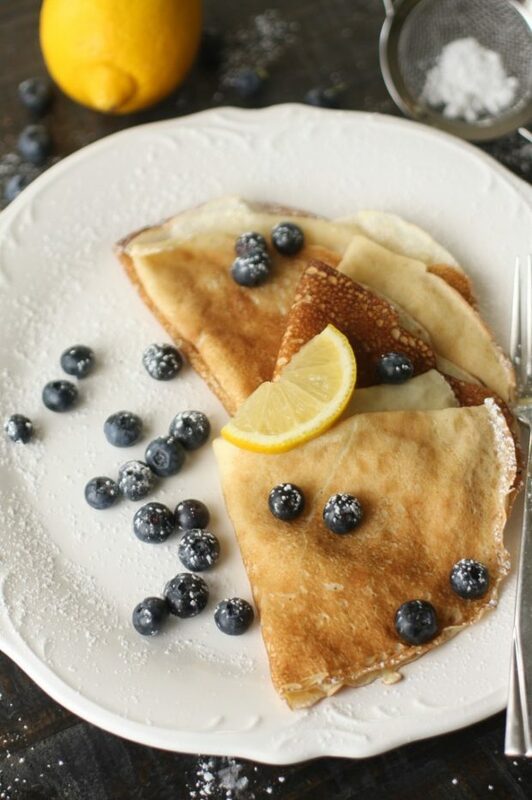 All you need is a good pan, a dependable clock and lots of butter. 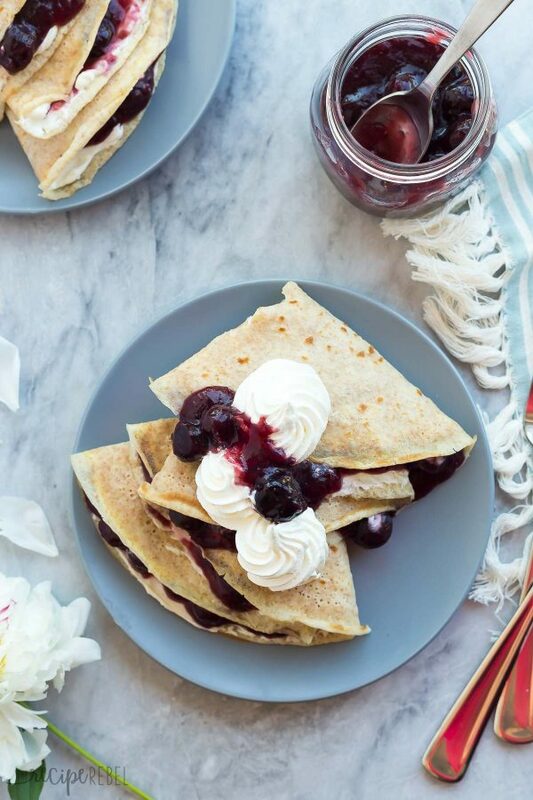 Making them at home requires a small amount of skill, so most of us probably wouldn’t attempt it — though some of the recipes below might make you change your mind. 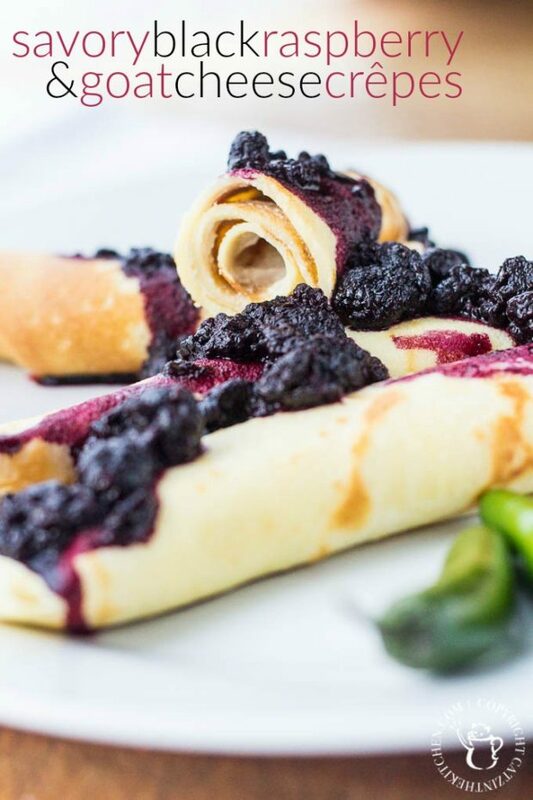 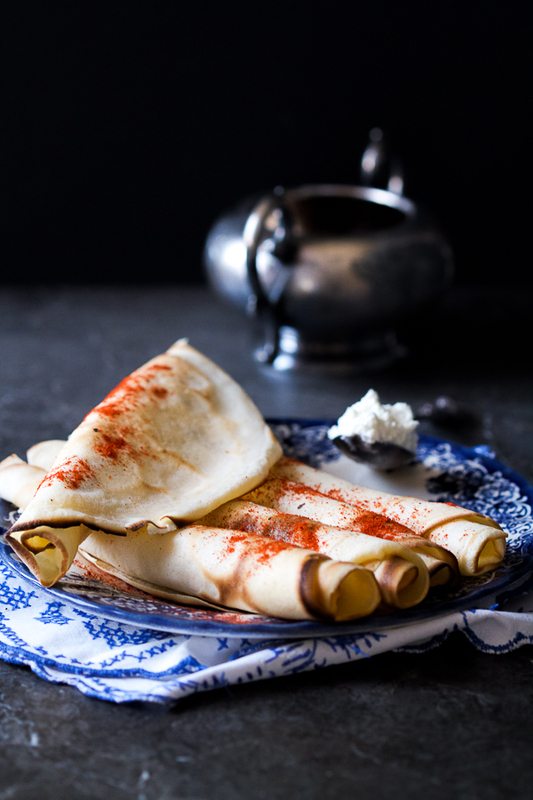 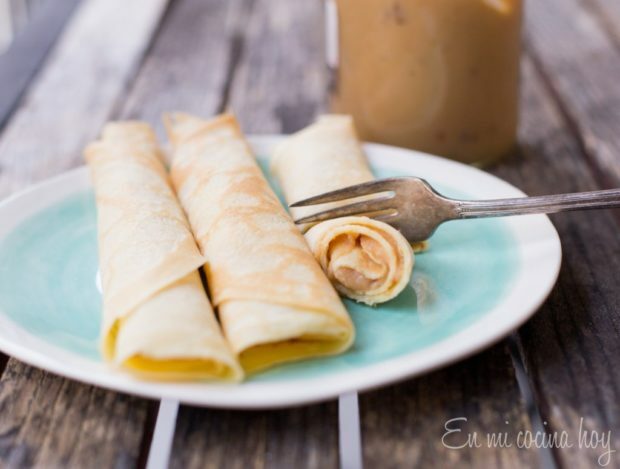 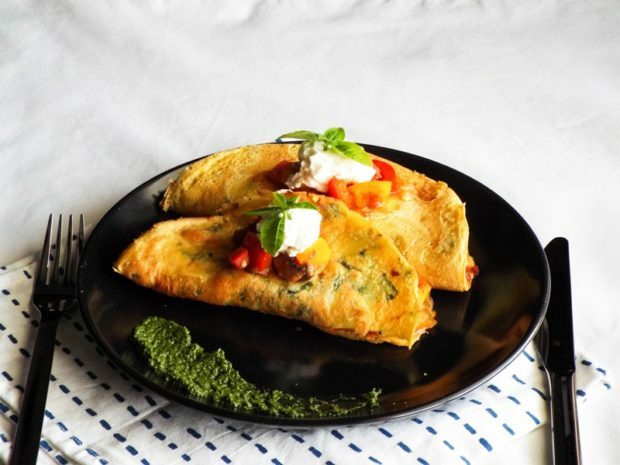 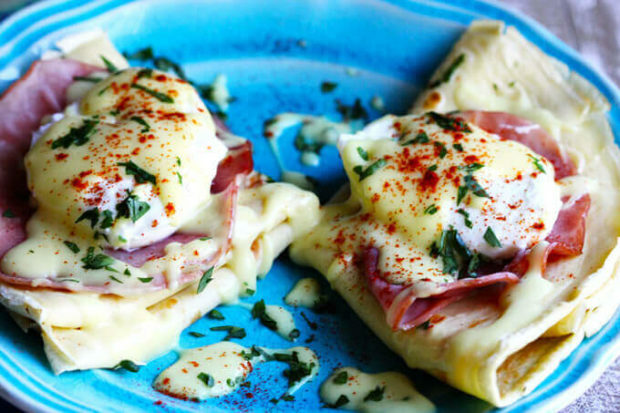 Try a savory crêpe with ham, cheese and broccoli for a weekend lunch, or spread some peanut butter and Nutella over a crêpe for a quick crepe dessert.